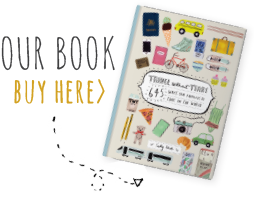 Whether it’s a Christmas gift or for a special birthday, look for presents that will inspire and engage the junior (or senior) travellers in your life, or make the travel experience a little easier. Self-promotion aside, this really is the go to guide for families who are embarking on long trips or long airplane flights for the first time – or even contemplating it. There’s also really good information about staying healthy when you’re away, how to choose accommodation and what to look for in a tour. Buy it now. Widely available. These are fun, brightly coloured hard-sided carry on cases with wheels which kids can sit on and be pulled through the airport or train station. Scandinavian design, and ergonomic; it clips onto the back of most standard restaurant chairs so you’ve literally got a high chair on the go. There are belts/straps so the children are secure. A great gift for parents with young kids who love to explore, including to restaurants that don’t necessarily have high chairs. Developed by a former aircraft engineer and pilot, it’s a ride on suitcase which easily converts into an aircraft bed, and designed for kids up to 4 years old. It basically coverts the aircraft seat into a comfy bed to be used when the aircraft is in cruise mode. Australian airlines and air safety authorities have yet to approve this for local use, but it’s one to keep your eyes on. part sketch book, part I-spy – it’s like an ongoing scavenger hunt for kids and bound to keep them occupied over a variety of different adventures. Kids need to be able to read so probably ideal for ages 6-10. These are friezes that fold up into a book . Really beautifully illustrated with fascinating facts. 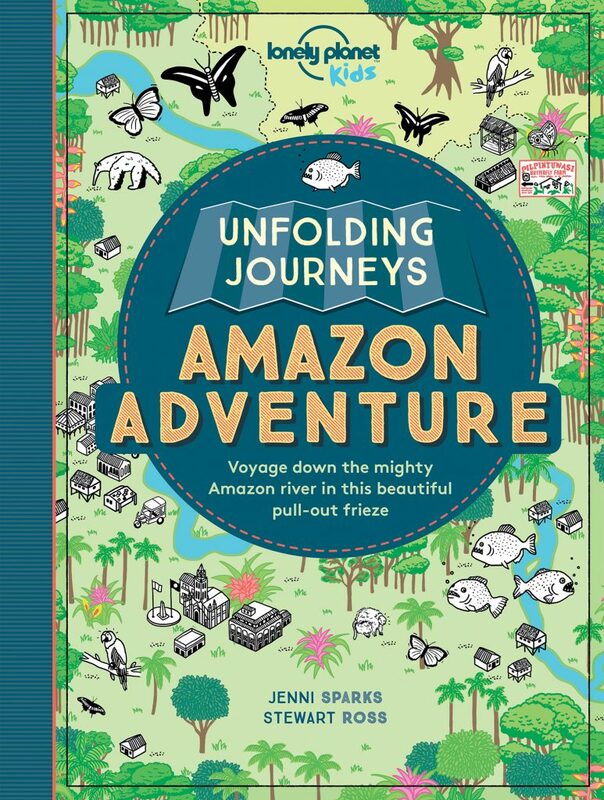 Currently only two journeys in the series : the Amazon and the Rocky Mountains. They are a bit different to your regular guide book, with bite sized facts that will appeal to the digital native. Also published by Lonely Planet, and not brand new, but brilliant. If you are going somewhere with kids, and there is a Not for Parents guide to that destination, get your hands on it fast, then give it to your kids. Currently there are guides to London, Paris, Rome, New York, USA, Europe and some other regions. Monthly subscription “adventure” designed for kids in three different age groups. In the first month you get a suitcase, passport, wall map and subsequent months you receive additional things like letters, stickers, photos. Great to introduce kids to the idea of the world as a place for adventure. Educational, engaging, fun. Come in a variety of colours and shapes and includes an anti odour cell. The great thing about these is that if for example you are doing a big trip but want to keep luggage to a minimum you can assign a colour to each child, and they are responsible for packing/unpacking their cell, which can then be put in the family large case and pulled out on arrival in a new place. 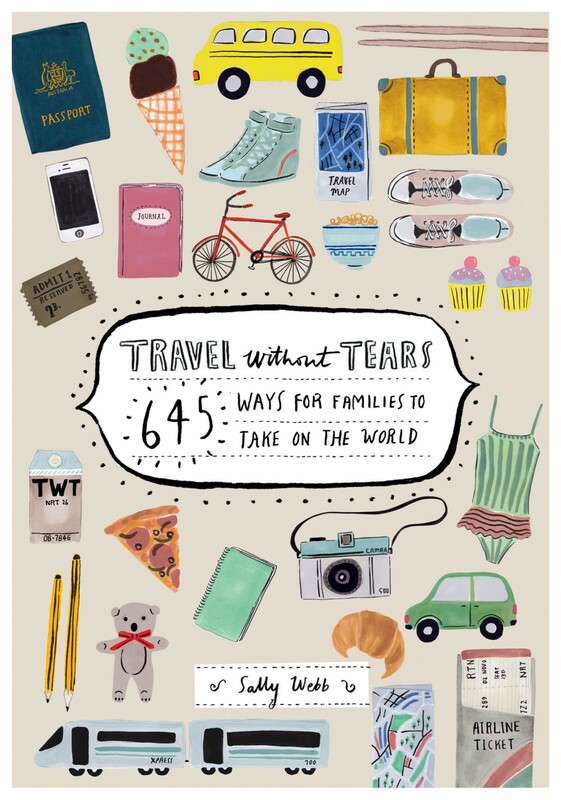 Perhaps the greatest gift for a family to inspire future travels. In our digitally obsessed world we forget that sometimes an item like this can be one of the most effective learning tools you can buy or gift. Arguably the best of them is The Time Concise Atlas of the World. This famous version is the world’s most authoritative – updated regularly to take in name changes, border changes (where they occur), adding new roads and railways where relevant. It includes historical maps of the world, and geographical information that is pertinent to today’s audience.